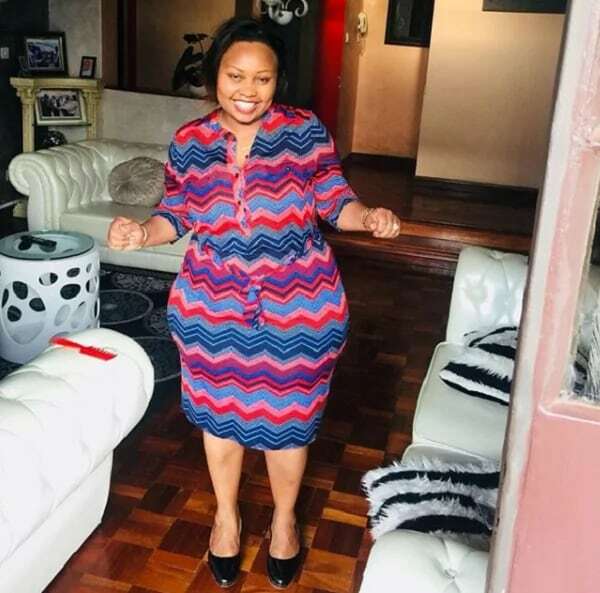 Nominated senator Millicent Omanga sparked uproar after she sought preferential treatment when flying on grounds that her buttocks are too big they can’t fit on economy class seat. The sufficiently endowed senator wrote to Parliamentary Service Commission (PSC) seeking permission to fly business class at the expense of Kenyan taxpayers. She argues that seats for local flights are too small for her humongous derriere. The matter was however discussed at the PSC meeting on July 14 and rejected. 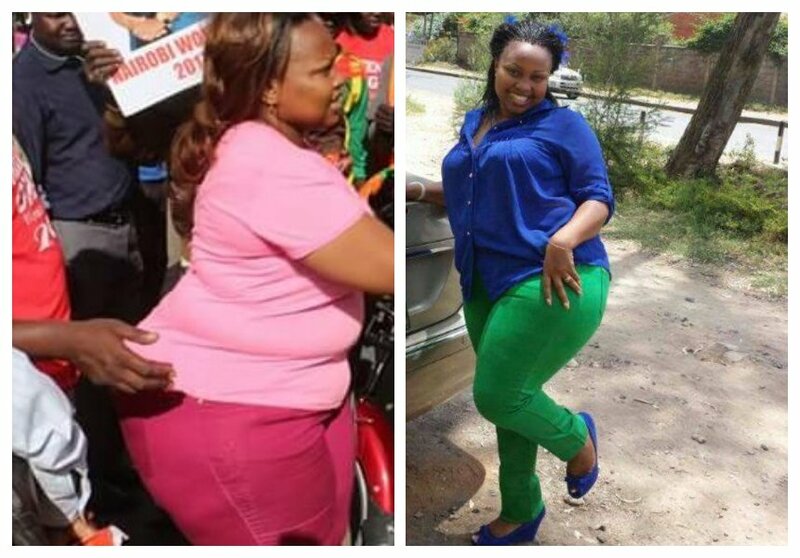 A furious Boniface Mwangi doesn’t understand why Millicent Omanga wants taxpayers to pay for her business class seat when she easily spread her buttocks on two economy class seats and save poor Kenyans. “Nominated (a seat given for free) senator Millicent Omanga, complains economy seat too small for her. Business class is mostly legroom but her arrogance is too much. Also, she can use her own money-Sh1.2 million salary, two economy class seats and spread her entitlement there,” Boniface Mwangi tweeted. Nominated (a seat given for free) senator Millicent Omanga, complains economy seat too small for her. Business class is mostly legroom but her arrogance is too much. 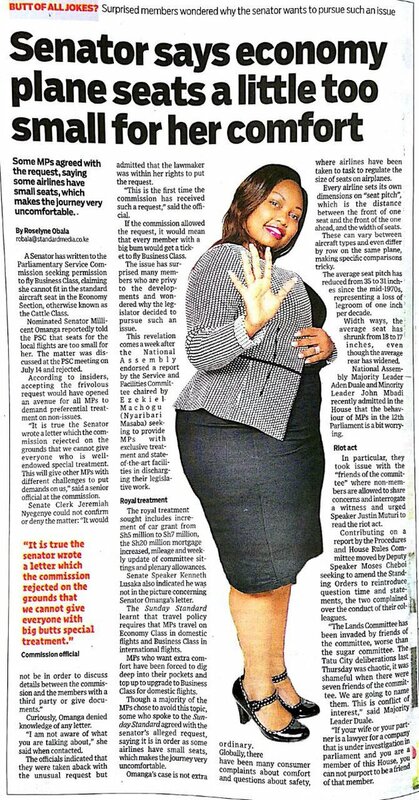 Also, she can use her own money-Sh1.2 million salary, two economy class seats and spread her entitlement there.